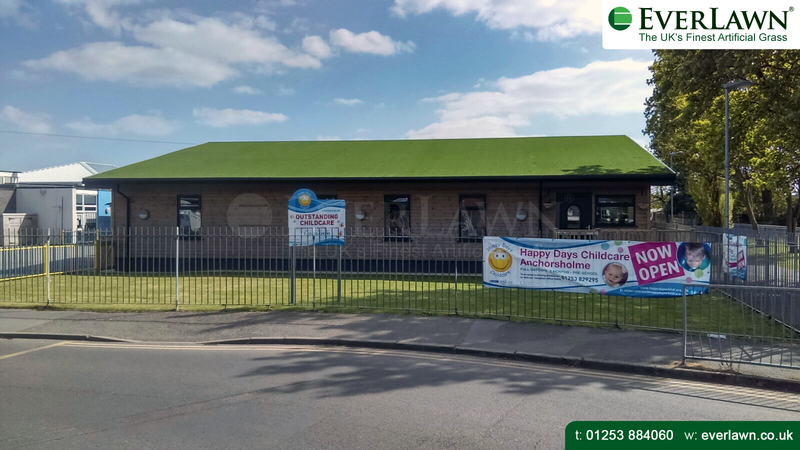 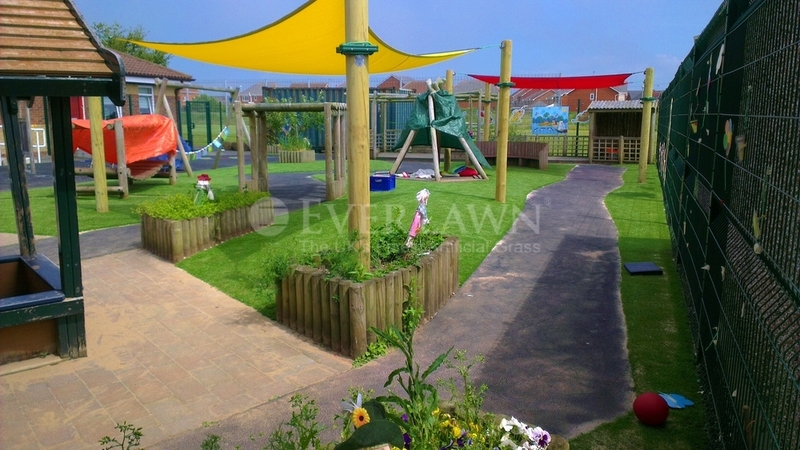 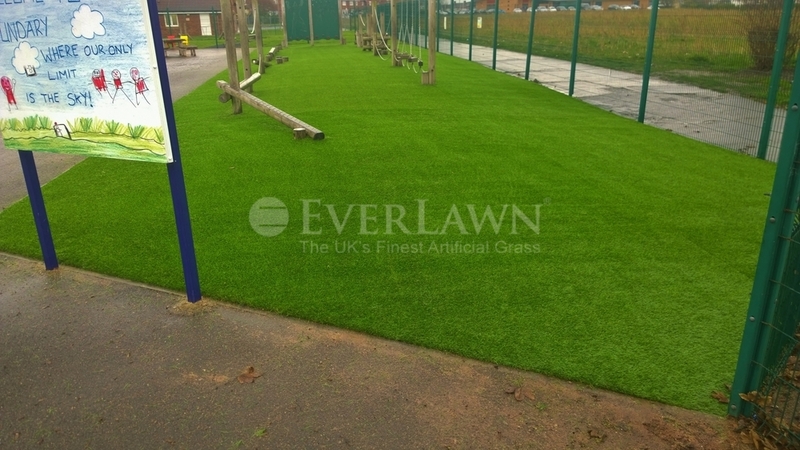 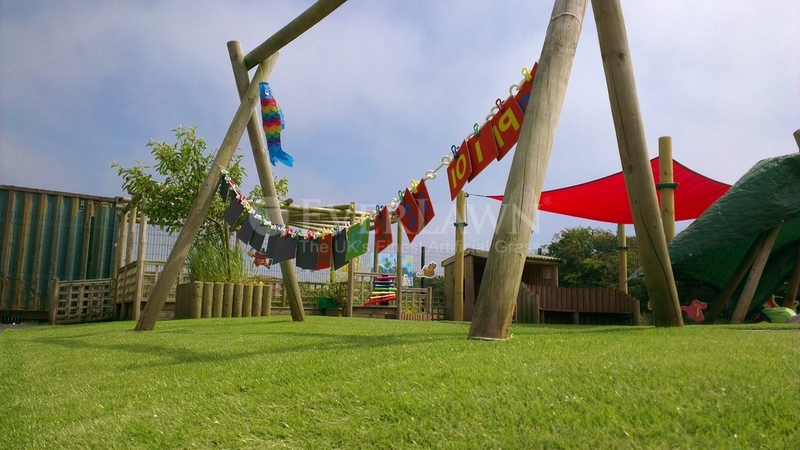 EverLawn® artificial grass installed at Kincraig Primary School & Children’s Centre in Bispham, Lancashire. 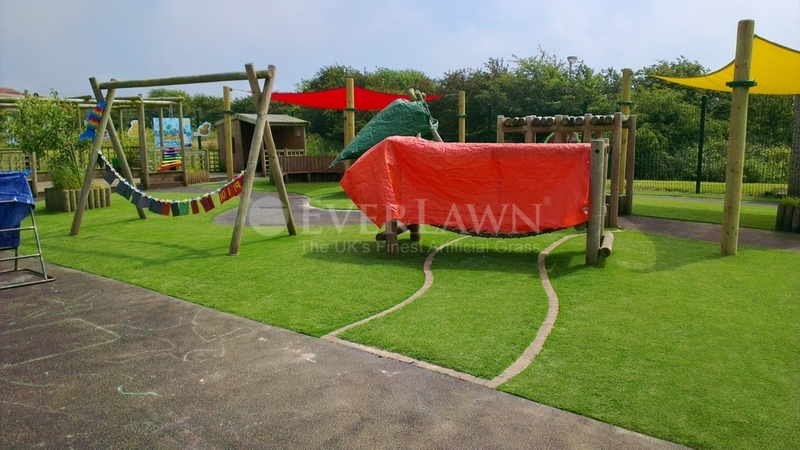 The area was only available to use during dry weather due to the area becoming boggy and holding water. 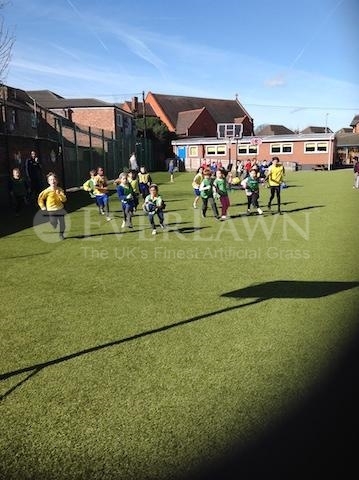 The 180m2 of synthetic grass is now a fully playable surface in all weather conditions.